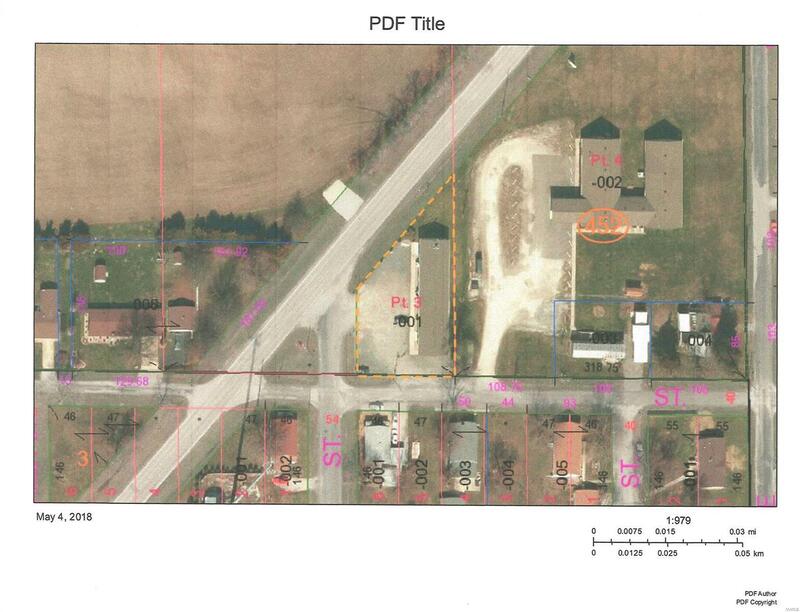 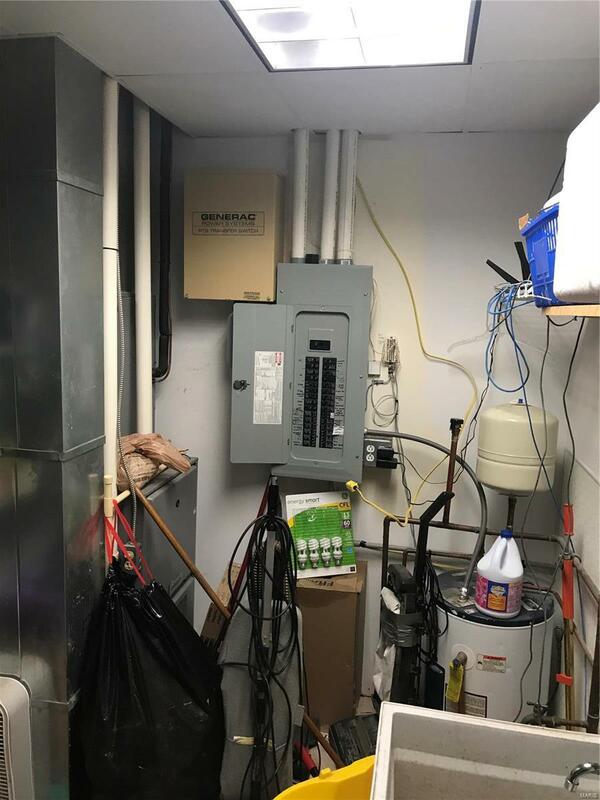 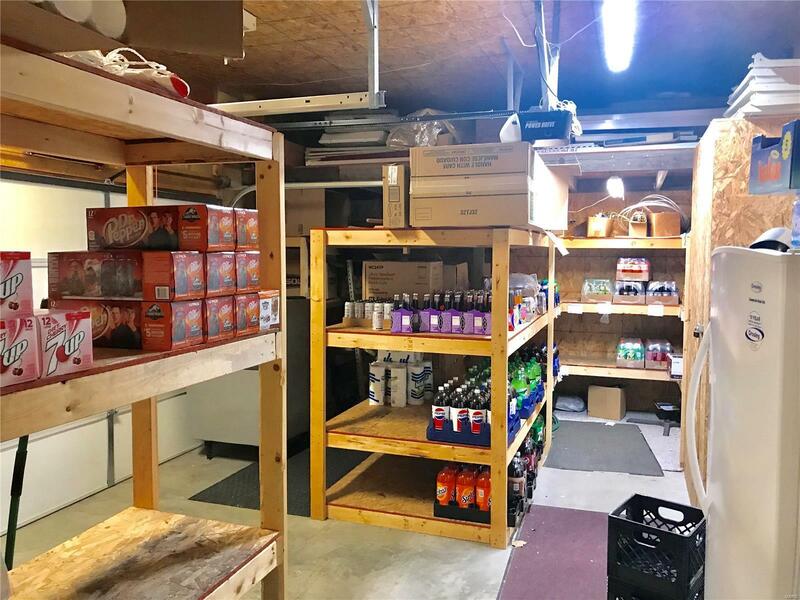 80 Wilson Avenue, Wilsonville, IL.| MLS# 18040307 | Legacy Realty and Auction (618) 717-0800 - MetroEast Illinois Homes for Sale, Property Search for MetroEast IL and homes for sale. 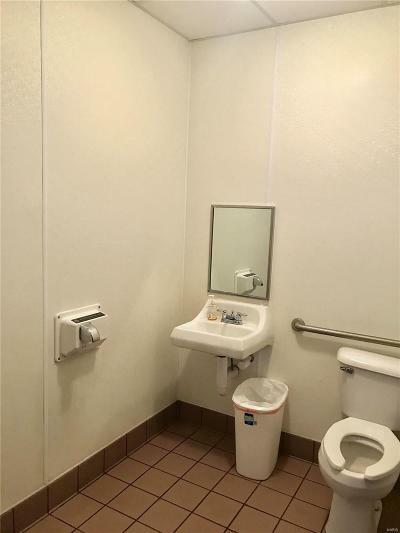 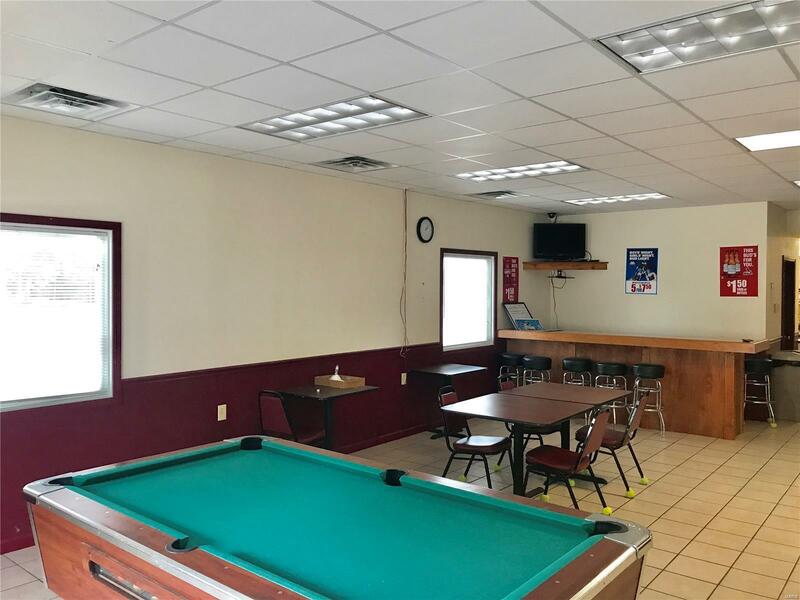 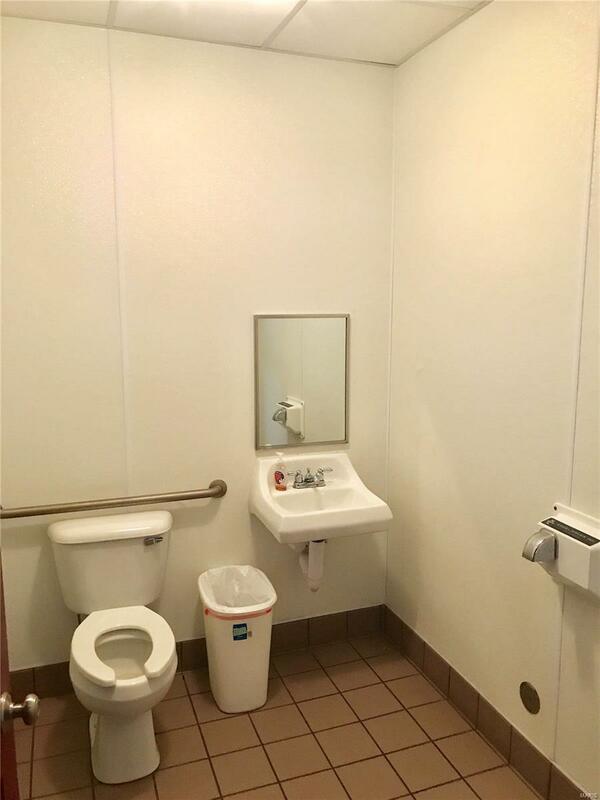 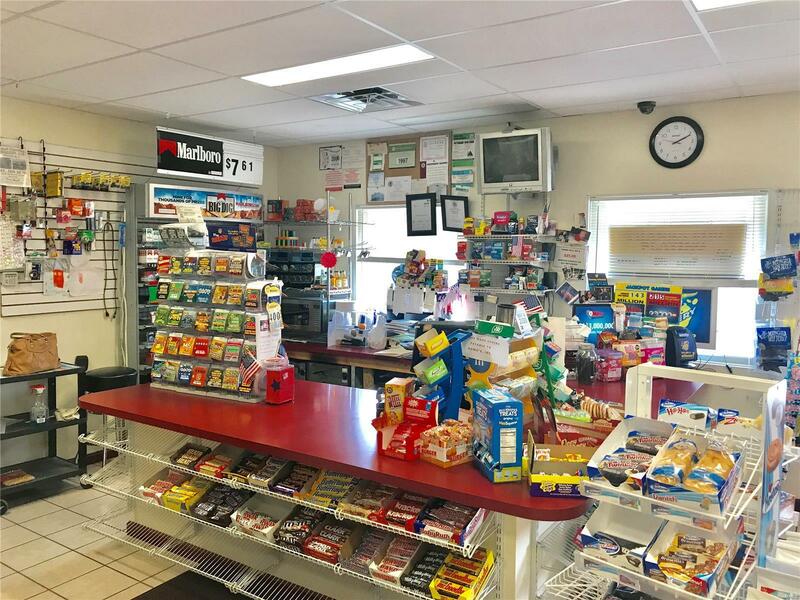 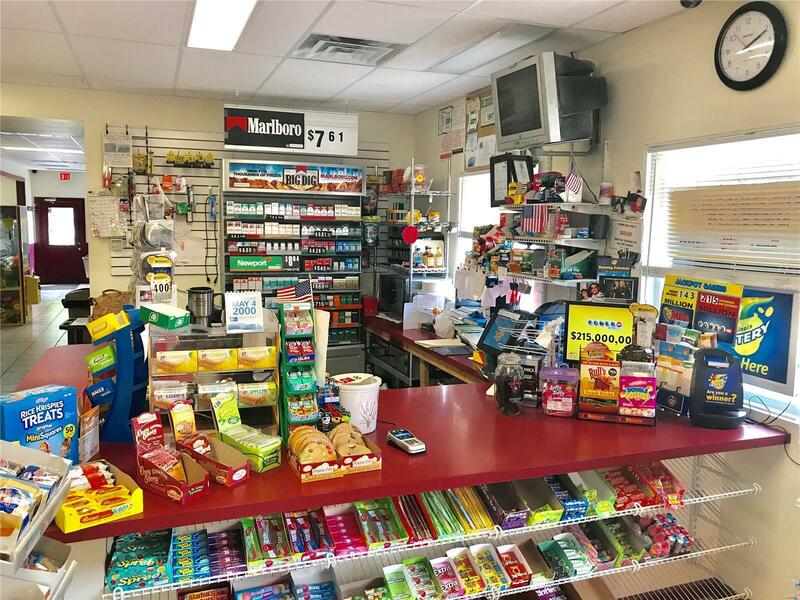 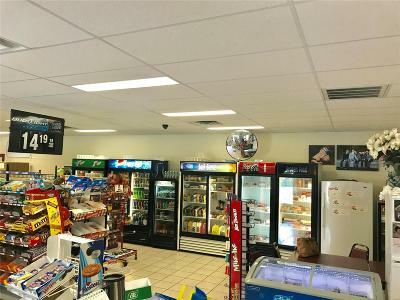 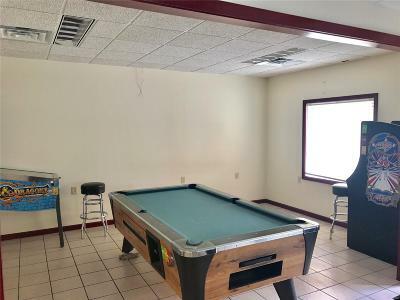 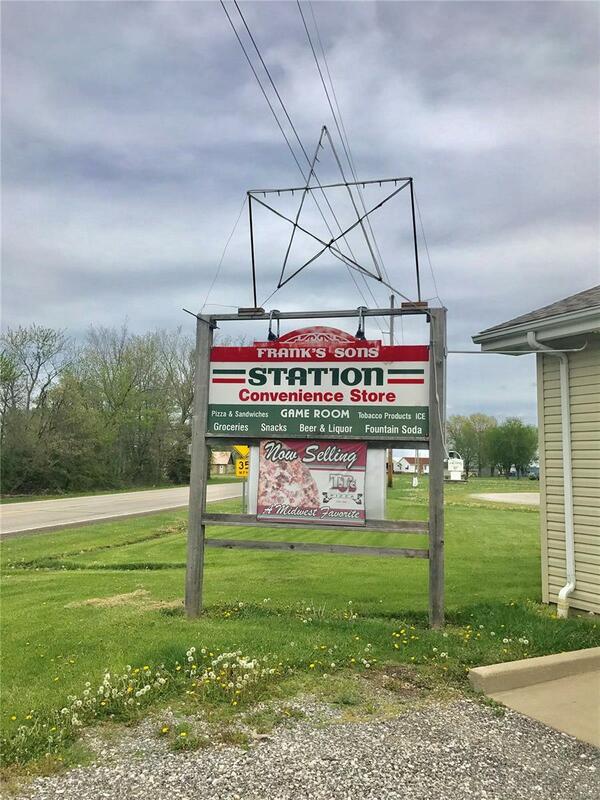 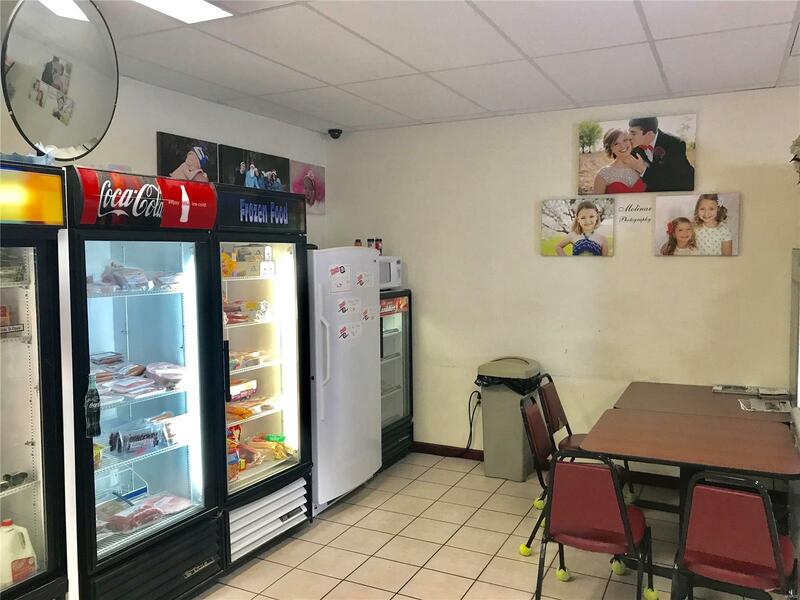 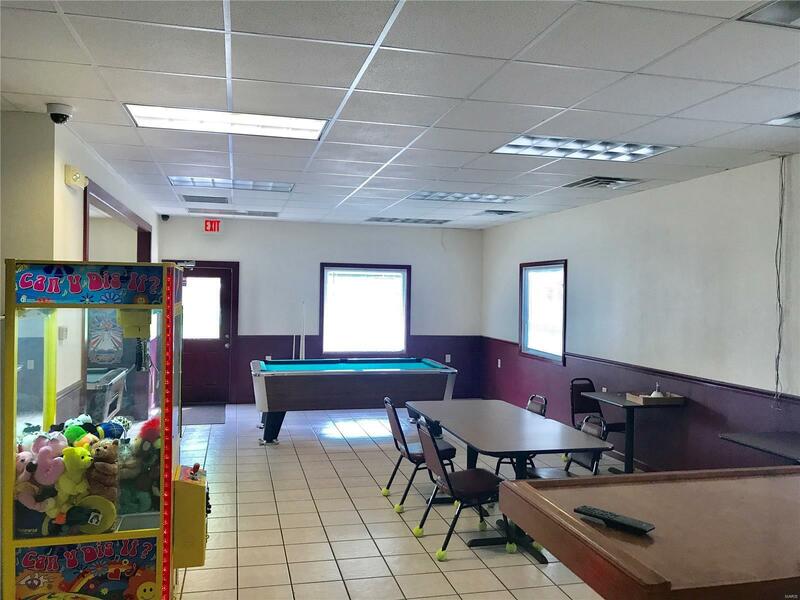 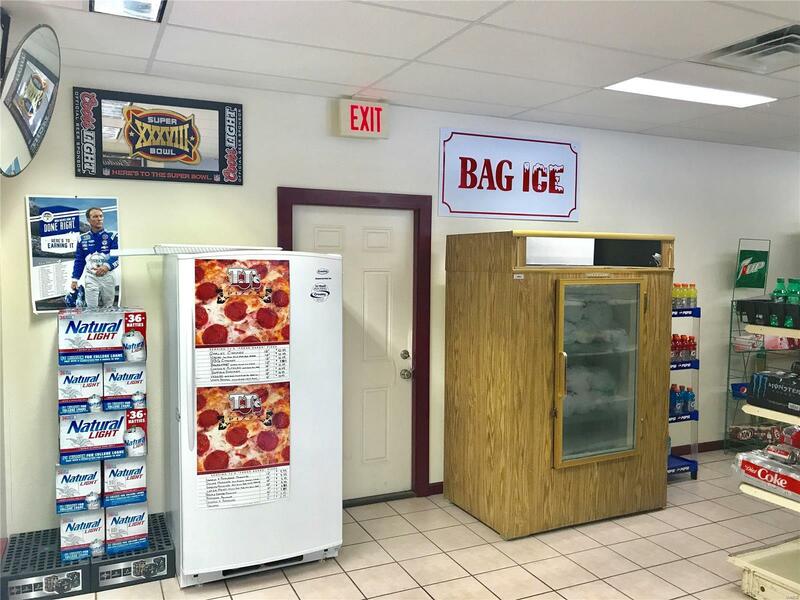 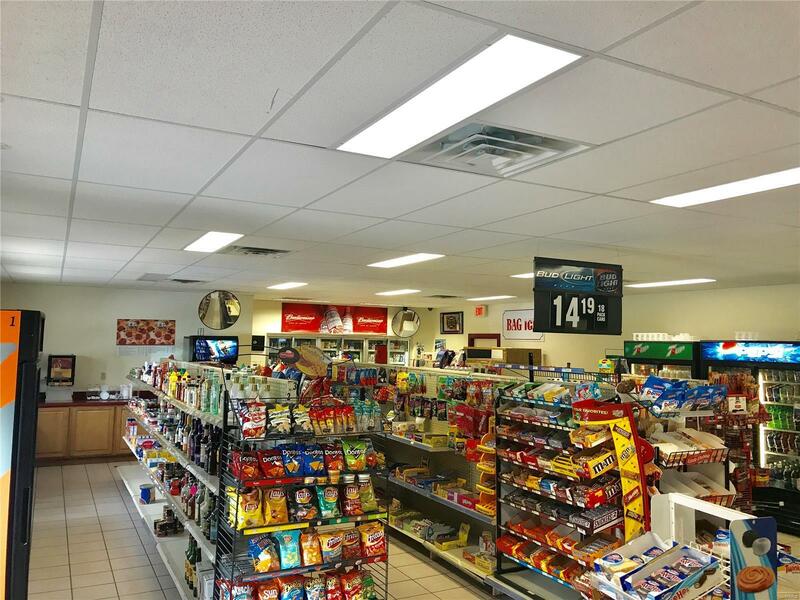 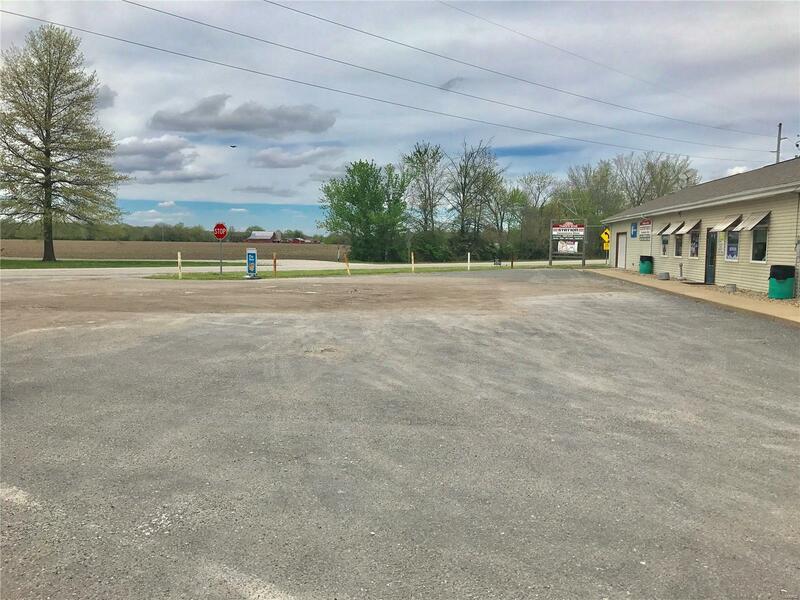 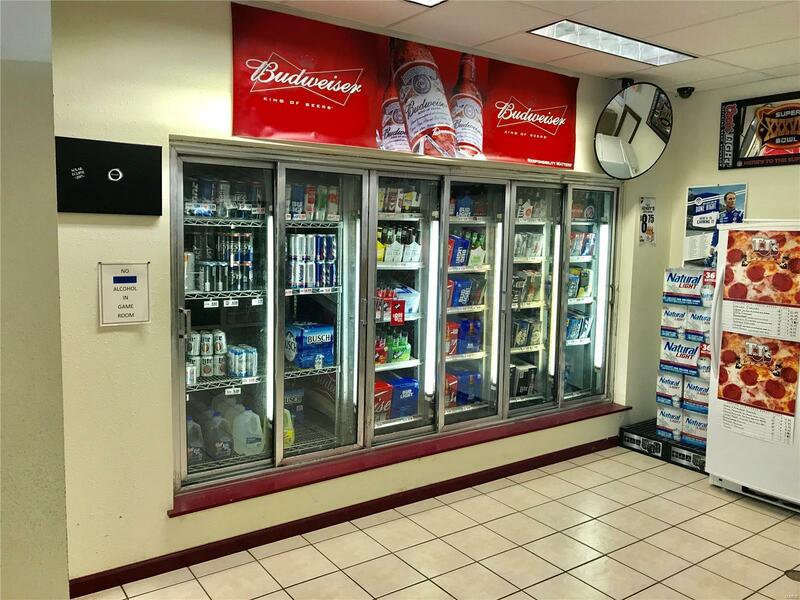 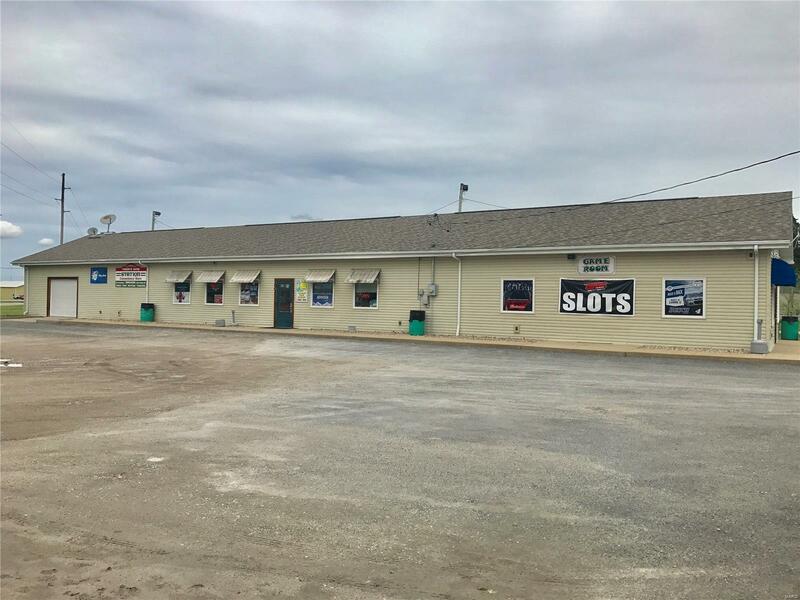 Owner is ready to retire so here is your opportunity to own a turn key convenience store with gaming area, possible dining area and ample parking. Located right on St Rt 138 in a rural community. 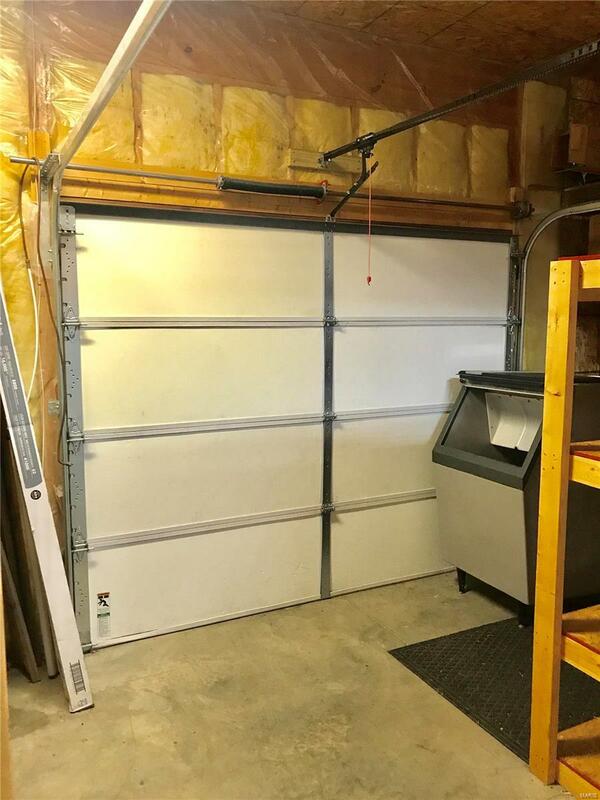 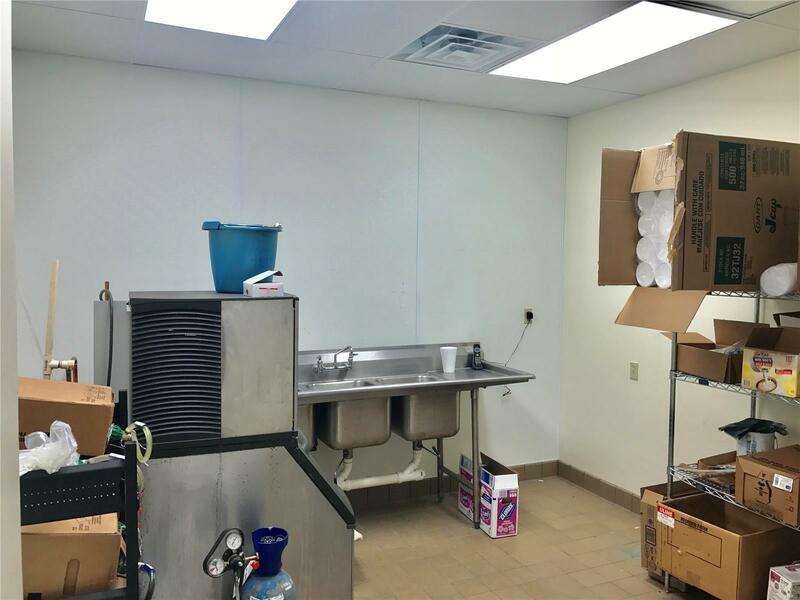 Inventory, 11 x 13 walk-in cooler, shelving, etc. 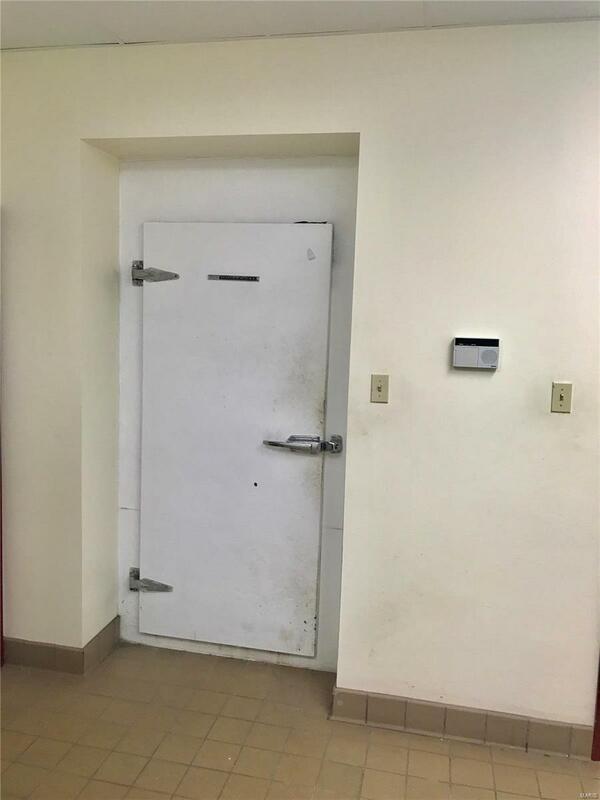 stay. 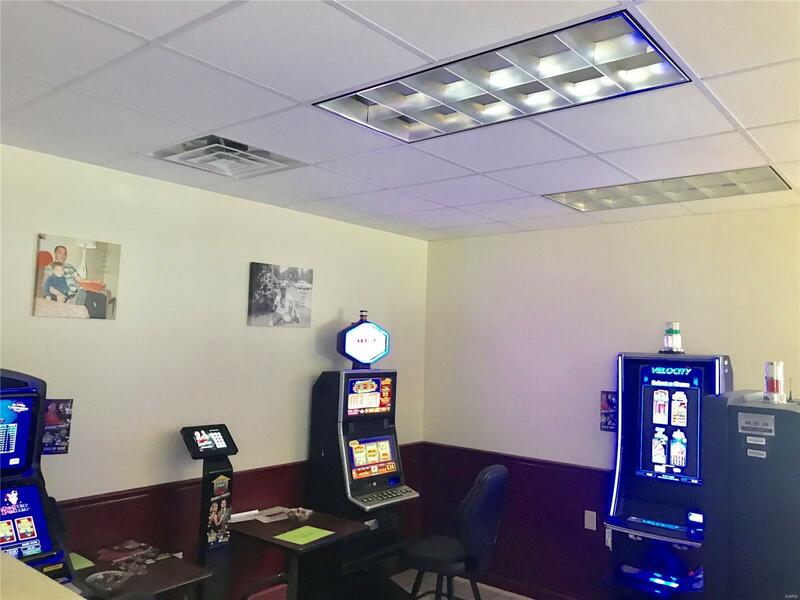 Poker machines are contracted and some coolers are provided by distributors. 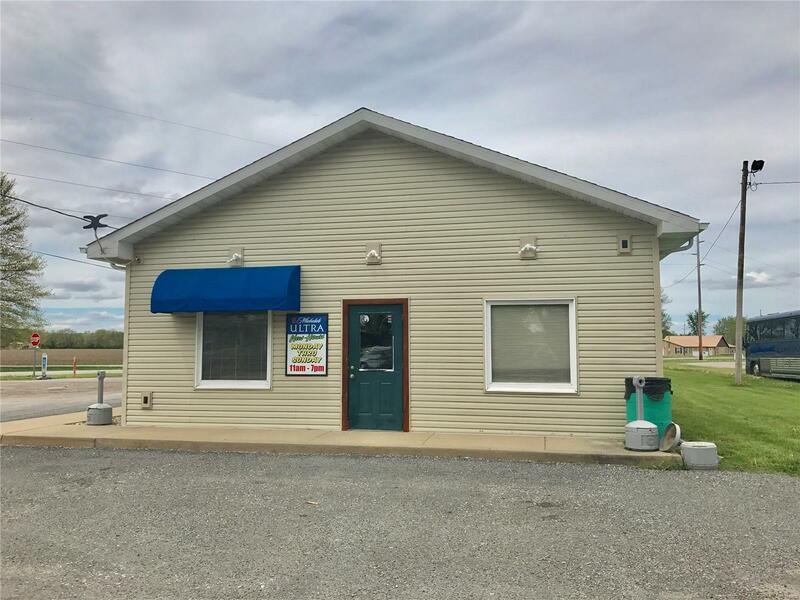 All financials available for new owners. 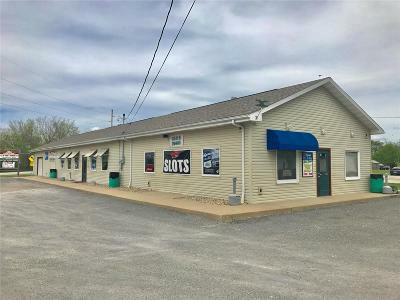 Main store is 29 x 88, office 13 x 20, gaming are 12 x 14, stock room 15 x 24 with overhead 9 x 7 door, storage 12 x 13 with sink basin, 11 x 13 walk-in cooler, dining areas with tables 32 x 17 and 12 x 18.